Back to the 80s: T is for Tears for Fears. Once again we’re jumping back into my Back to the 80s Challenge and we’re moving ever so closer to the finish line. 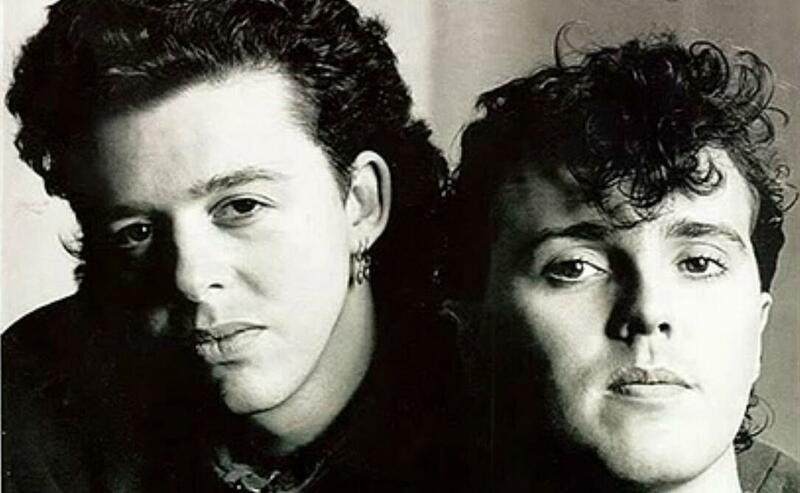 Tears For Fears were formed in England in 1981 and had success with their third single ‘Mad World’ in 1982. Their first album was released a year later, reaching platinum status and became successful in other countries. It wasn’t until the release of the single ‘Shout’ from their second album Songs From the Big Chair in 1984, that the band reached international fame. The album also included the hits ‘Everybody Wants to Rule the World’ and ‘Head over Heels’. Their third album The Seeds of Love was released in 1989 and was another world-wide hit. The band split in 1991 where they pursued solo careers, only to reform in 2000. ‘Shout’ was the song that my daughter favoured the most (as do I). So did a lot of people in fact, as the song went on to become one of the most recognisable songs of the 1980s. Other bands formed or who had hits in the 1980s starting with the letter T include:- Talking Heads, Thompson Twins, The The, The Clash, The Triffods, TISM. What is one of most recognisable songs of the 1980s for you? Have you introduced music from your childhood down to your own children? What other bands of the 1980s that begin with the letter T can you think of? Previous Post Walk Away From Toxic People.